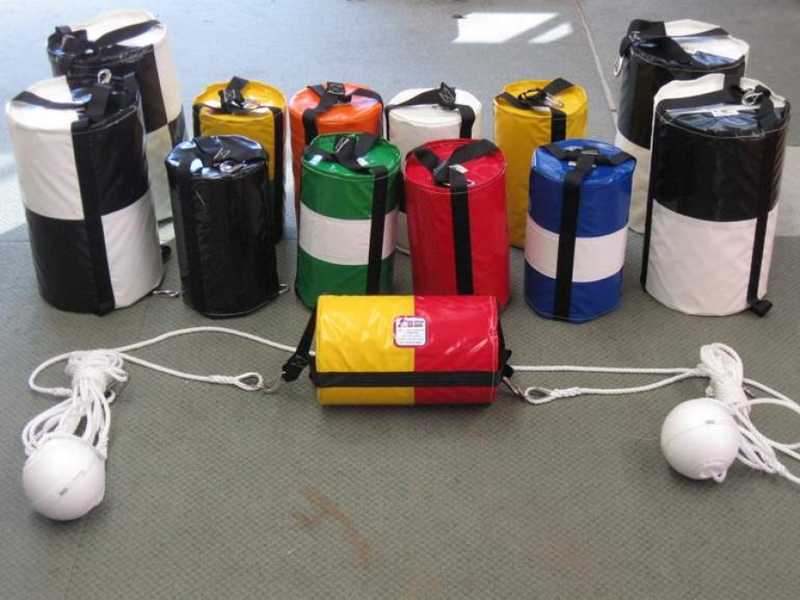 Thundercat Inflatables manufacture all approved Surf Lifesaving swim,board and apex cans. All rope-work ( splicing & rigging ) is carried out by an experienced sailmaker and rigger. For all your Lifesaving needs.